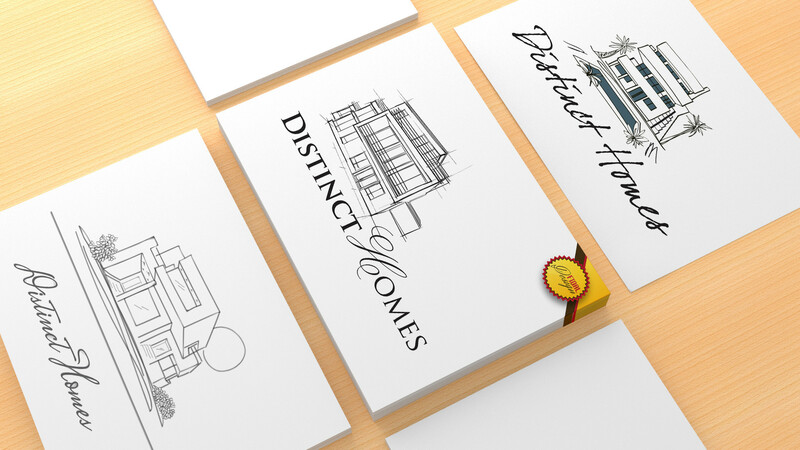 Many projects for logos designs, all vectorial illustrations. 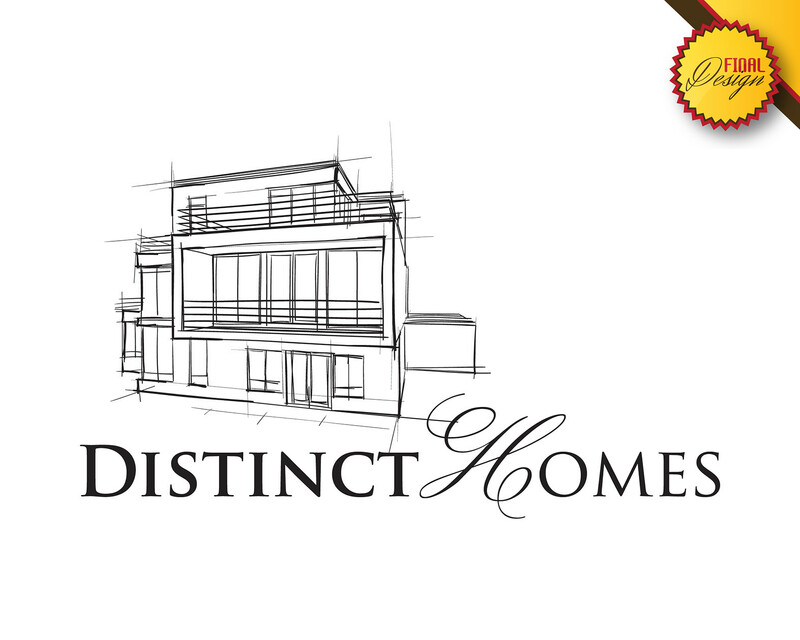 The first was for an arquitectural studio located in USA. 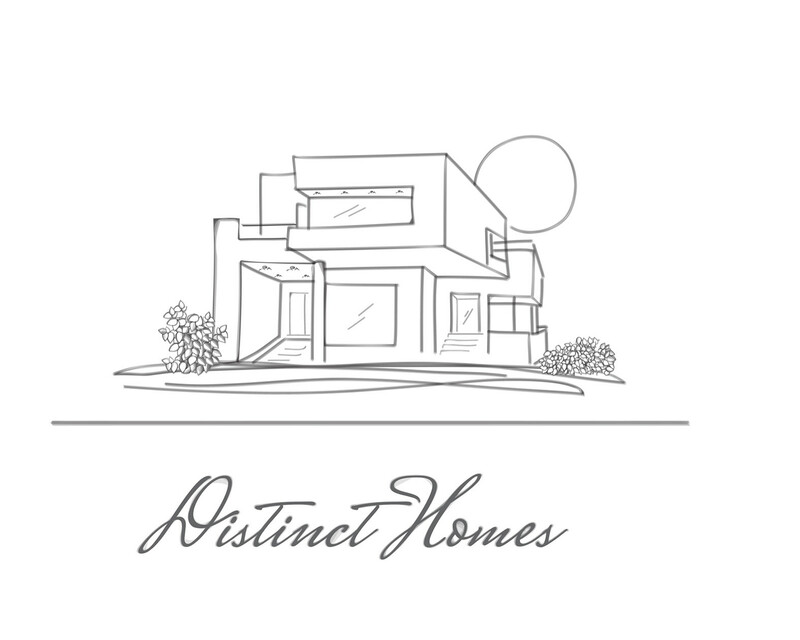 They want a design like their own architectural projects, so that was the sketches try to reflect. 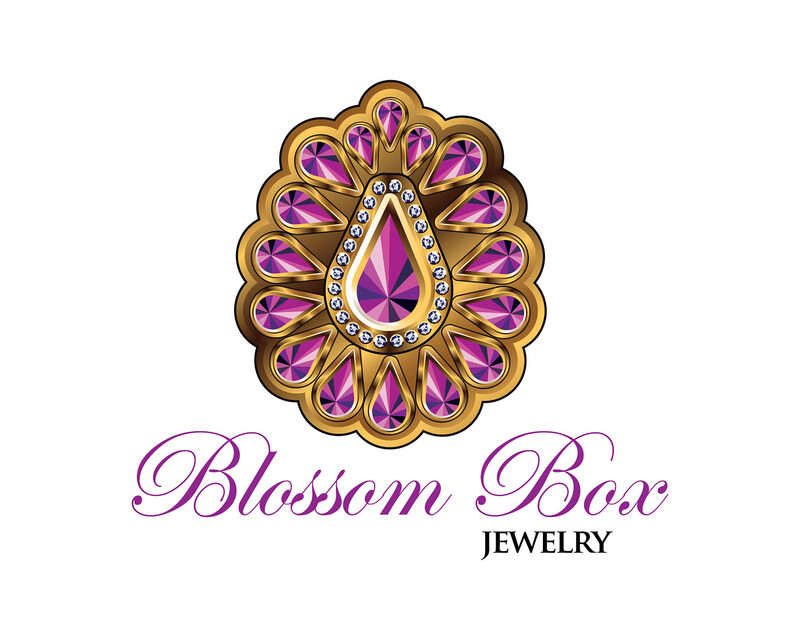 And the "Blossom Box" is a logo for an Indian Jewelry very specified. 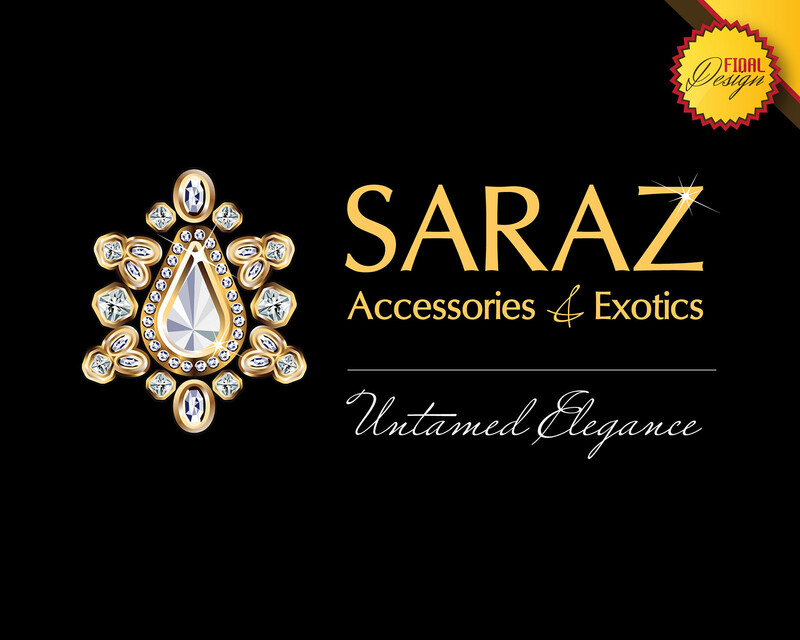 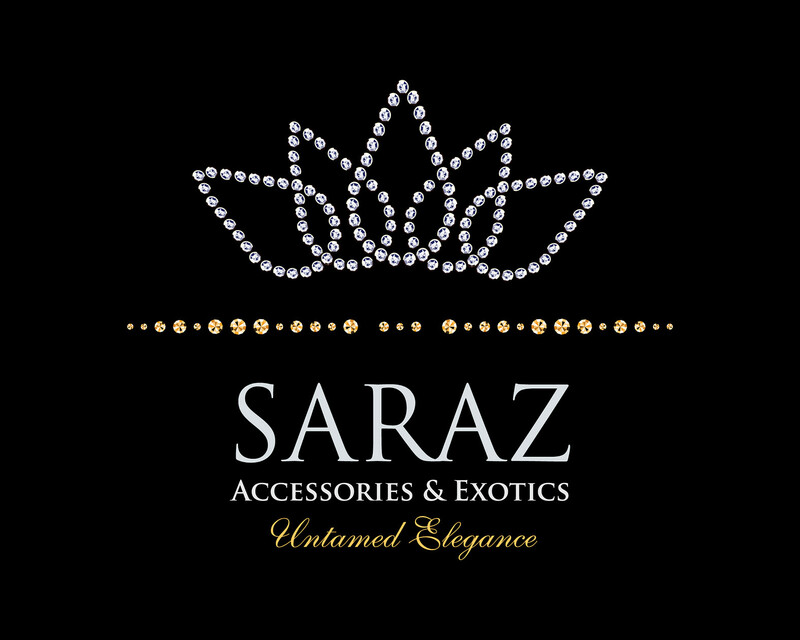 Also "Saraz is a jewelry but a more generic. 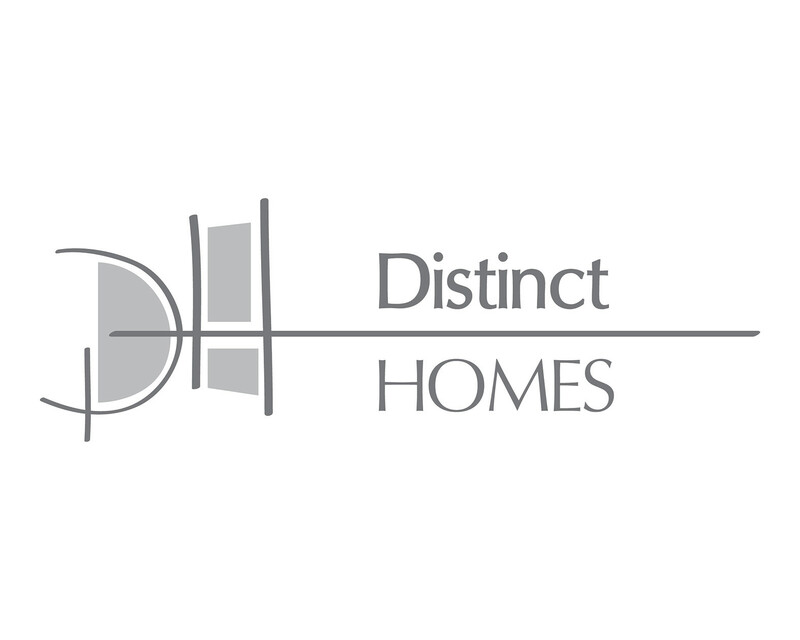 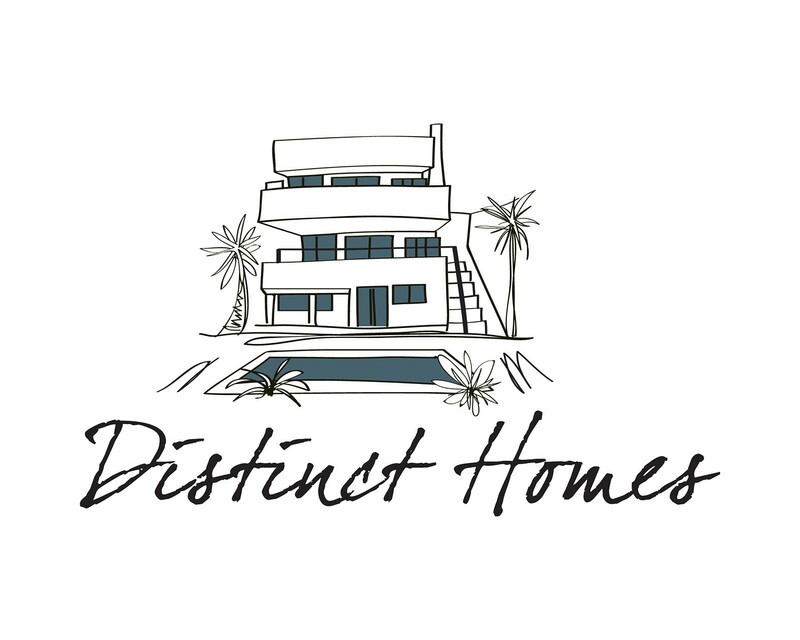 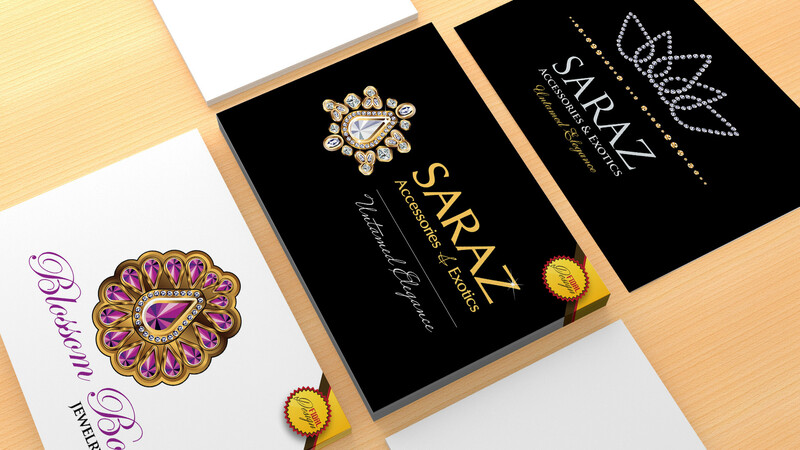 Many proposals for Arquitecture logo "Distintc Homes"
Many proposals for Indian Jewelry logo "Blossom Box" and "Saraz"